Hope you are all well! I am still on vacation but I am popping in for a quick blog post today. 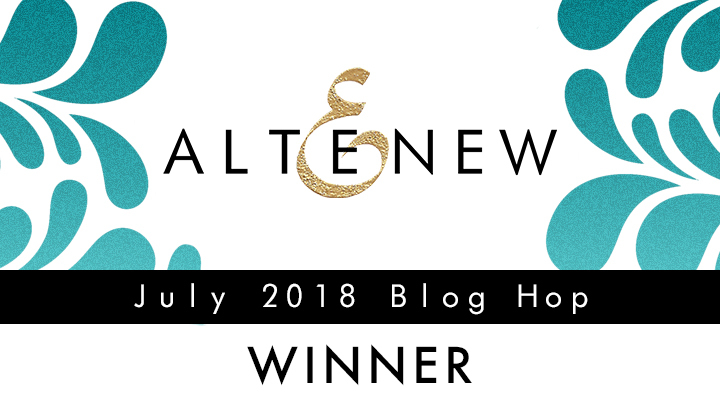 I have announced a couple of giveaway winners. Check the names in this page. 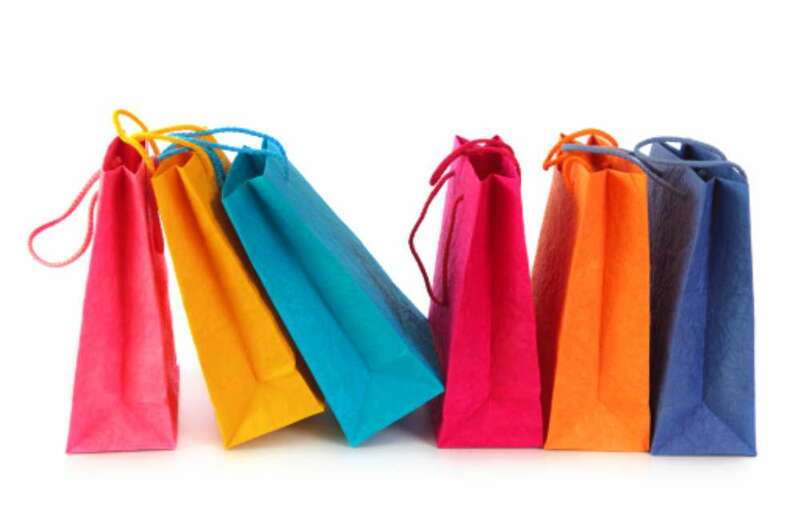 There are also some awesome sales that you want to check out! 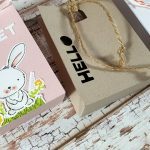 Shop at Scrapbook.com and save 20% or more on all Christmas, Holiday, Giftmaking, Celebrations, Glitter and Winter-themed products in the Store! 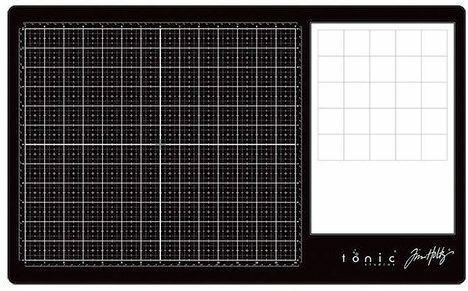 Oh and even the glass media mat by Tim Holtz is part of the sale! It’s available to order at 20% OFF! 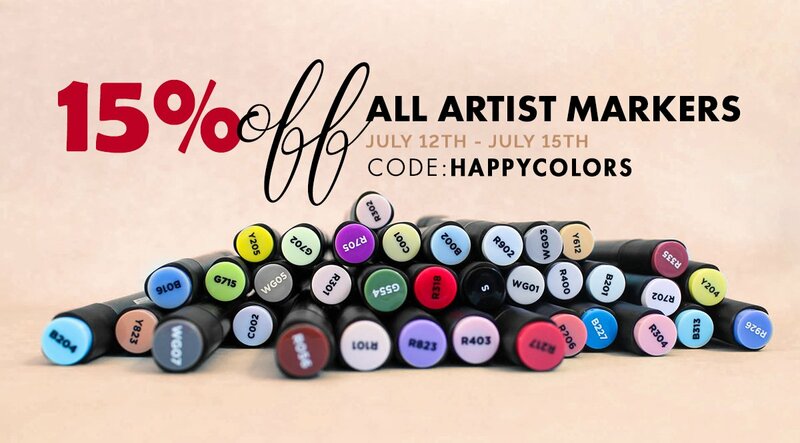 Shop at Altenew and save 15% on all Artist Markers with code HAPPYCOLORS at checkout. 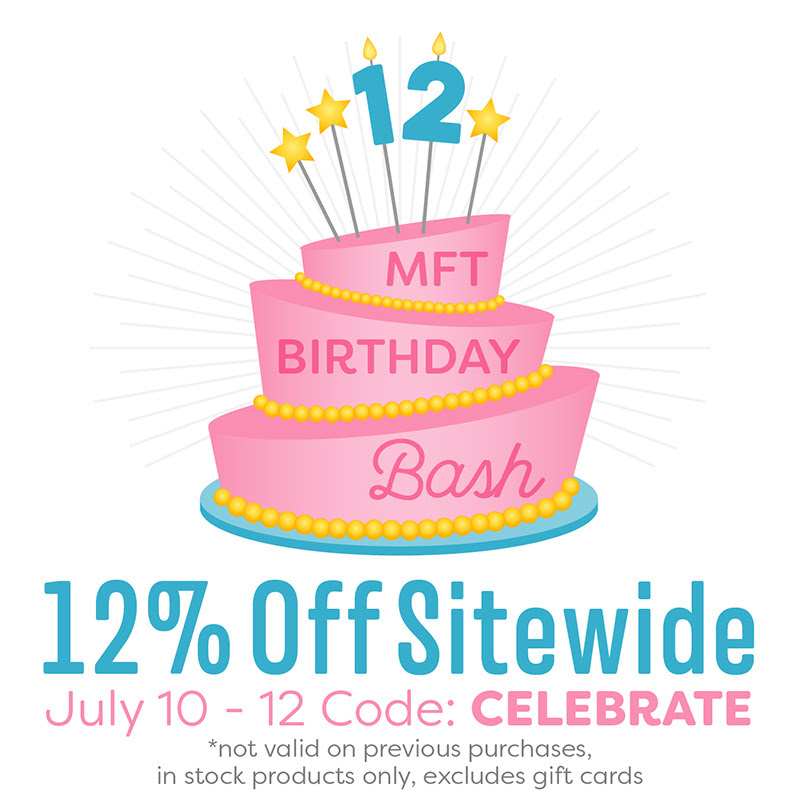 mftstamps celebrates their 12th birthday! When you apply code CELEBRATE at checkout you’ll get 12% off your entire order, including their new July Release! On other news, have you checked the new oxide ink colors that have just been released?! get them HERE. Hi, Vicky! 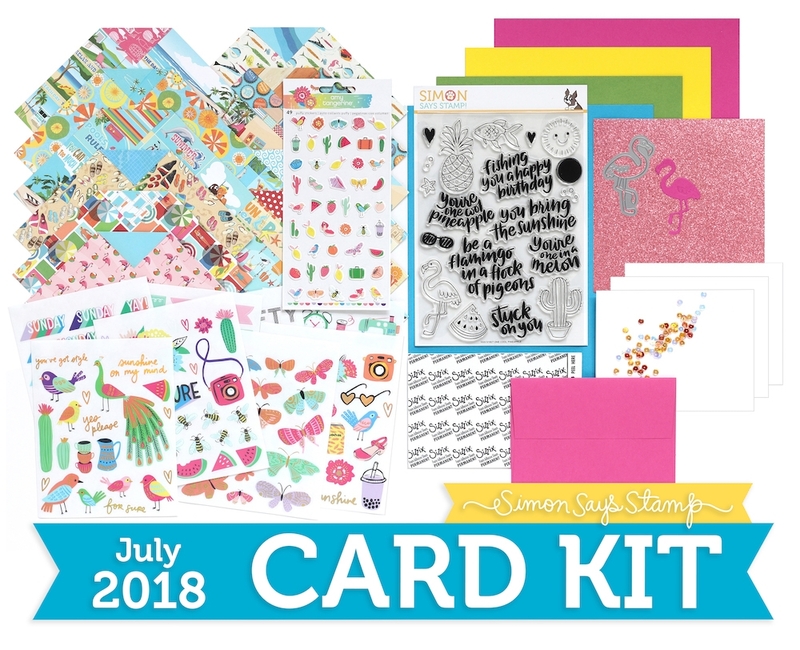 Love your blog and how you make so many cards from just one kit. 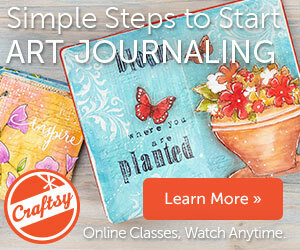 I do have a question- are you sure about this Scrapbook.com Christmas in July sale? There is nothing about it on their website and their Christmas items are not marked down 20%. You have me excited, but it doesn’t appear to be valid. Thanks for all the inspiration. Maureen that was a sale running on their website for only 3 days. It has now been expired. sorry you missed it. They now have another same 15% OFF on all beach themed products as far as I know. I do update my blog weekly with current sales / coupons so stay tuned. I love the all the cards that you made out of the SSS. Your work is just incredible . Discovered you just a few weeks ago and I had to subscribe! 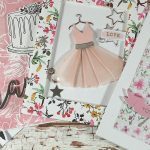 I love the way you make simple cards look fabulous! 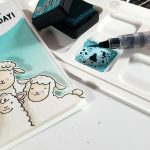 Really enjoyed watching you make cards from the August kit and since you wanted to know which ones were the favourites I can tell you that mine is the shaker card: the circle flower stamp is beautiful, I like the part die cut effect and then the bit of shine from the glitter in the shaker in contrast with the clean and simple look of the card. Gorgeous! Thank you Vicki for the beauties you make! Enjoy your holidays! Ever time I watch you you inspire me to go and create. This kit has so much amazing stuff. I must mention I did have a problem with one of my Nuvo drops. I squeezed the bottle and the tip splurged out and I had Nuvo red everywhere. I had put a pin down the tip but perhaps there was something still lodge in it. I had Nuvo drops on my cloth and everything but good news it does clean up with soap and water. Hope you are enjoying your holiday. 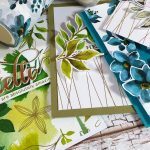 I love all your cards but the 2 that stand out the most for me is your turquoise cards. 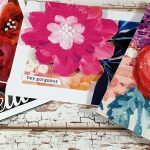 I am amazed how you put simple ideas and your cards turn out soooo beautiful! Thank you for the inspirations.